Our #TravelAfricaDay was a generous mix of carefully curated panels, discussions and travel consultations. Throughout the day, the discussions moved from the business of travel to the aesthetics of travel within the continent. 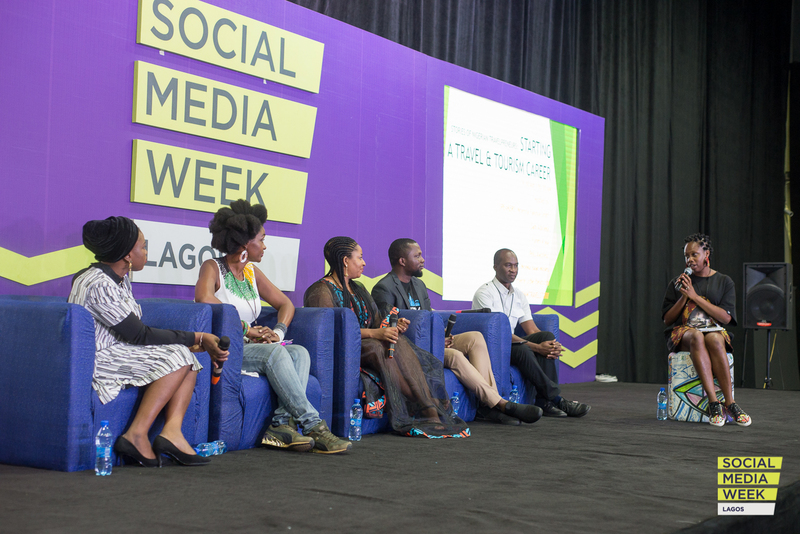 Since social media became popular in Nigeria, young Nigerians have shown an interest in travel – especially within the country. There is a recent boom in tourism in Nigeria, but this hasn’t come without its own problems. Nigeria is perhaps at its lowest in terms of the economy and infrastructure. The inflation rate is high; the roads are not good. But travel companies have come forward in this harsh climate, often partnering with fintech startups to provide solutions to counter the problems with tourism and travel in Nigeria and Africa. “There is a problem of a lack of knowledge,” says Caleb Maiye, a travel expert in Nigeria. Maiye explains that Nigerians while prepared to travel do not exactly know the extent to which they are able to travel or what restrictions might come up for them. In this vein, TravelMassive a travel collective organised a meet and greet where people met with experts to discuss travel plans. While the Nigerian passport still creates limits for travel within the continent, better days are ahead. The Kigali agreement means Africans can visit other African countries without the previous visa requirements that might have been an hindrance. New travel companies are able to offer tour and group packages to other West African countries. There still needs to be work done as regards policy to help reduce airfare costs, but in this tiny industry, the future looks bright.